Those of us who regularly troll CraigsList can attest that every once in a while you come across a real gem that makes you stop and really consider hitting that “reply” button. Craigslist Project Bike: How Should We Build It? Such is the case with this 2007 Buell XB1200 Lightning TT. This thing is freakin gorgeous. It’s in stellar shape, if the pictures tell the whole truth there is not a scratch on it (ha, ha, CraigsList), and it only has 8,000 miles on the clock. 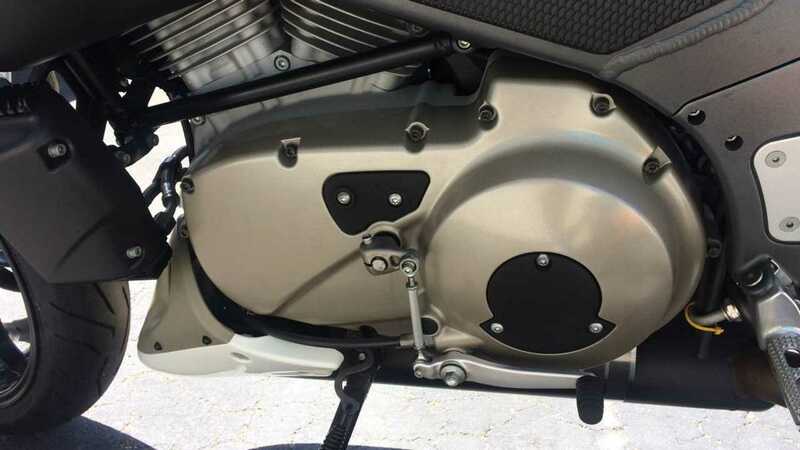 Having just told you all about the kits that Bottpower makes for Buells, I would say that’d be an excellent donor bike for your extremely expensive Bottpower conversion. While the ad is accurate and the Lightning TT is a pretty rare bike, the differences from the standard Lightning S and the TT model are mostly aesthetic: things like the headlight cages, hand guards, beak, and some big weird side panels on the rear (which are blessedly missing on this example). So yes, the seller is correct that it’s a pretty rare configuration, but the bike is nearly the same as any Buell Lightning of that era and so you shouldn’t consider paying a premium for that. What I would pay a premium for, is a bike like that, in that shape. Eight thousand miles, but on a twelve year old motorcycle? I would have some questions about how long it has sat without being ridden. The “recently replaced Pirelli tires” is very good news, but I would ask questions about the state of the battery and how old the gas is. What about the other rubber pieces on the motorcycle? 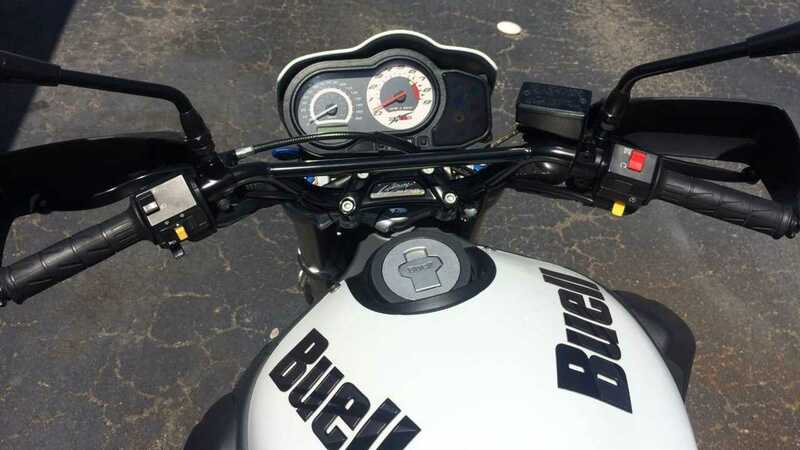 There’s also the state of Buell Motorcycles in general–this bike will not have parts support for much longer, and you’ll want to cozy up to your local neighborhood parts fabricator for anything that isn’t a major-manufacturer parts-bin piece. 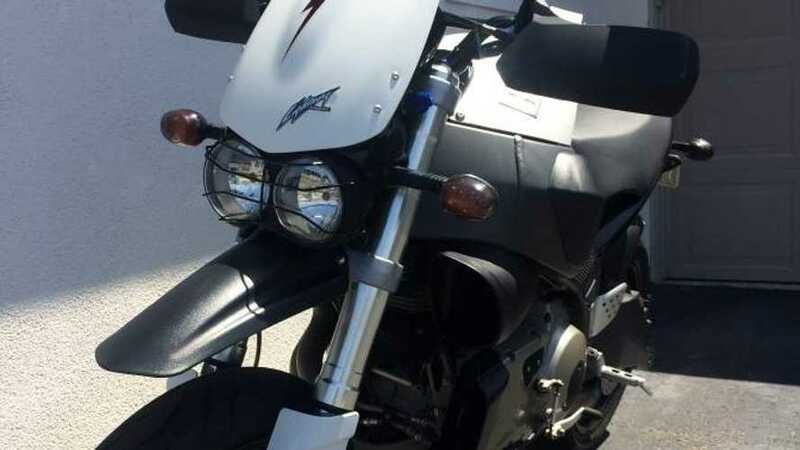 That all said, it is a gorgeous motorcycle in pristine shape and if the seller is indeed a “master mechanic” like he claims this thing might be worth, oh, maybe $1000 less than what he’s asking. Perhaps contact Bottpower with your checking account at the ready, do some math, and then make that Craigslist seller a polite offer. What really qualifies as a "low ball" anyway?